Dr. Anthony LaPorte is a second generation American Italian, born and raised in Itasca, IL. From a young age, he always knew he wanted to be some kind of doctor, but it wasn’t until he was playing mini golf with a group of friends and somehow managed to knock out one of their friend’s front teeth, that he decided to become a dentist. Ask him about it when you come in for your appointment, he loves to tell the story! Dr. LaPorte attended Lake Park High School in Roselle and completed his undergraduate degree in Biological Science and Chemistry at the University of Illinois at Chicago in 2008. He then received his Doctorates of Dental Surgery at the University of Illinois at Chicago in 2012. 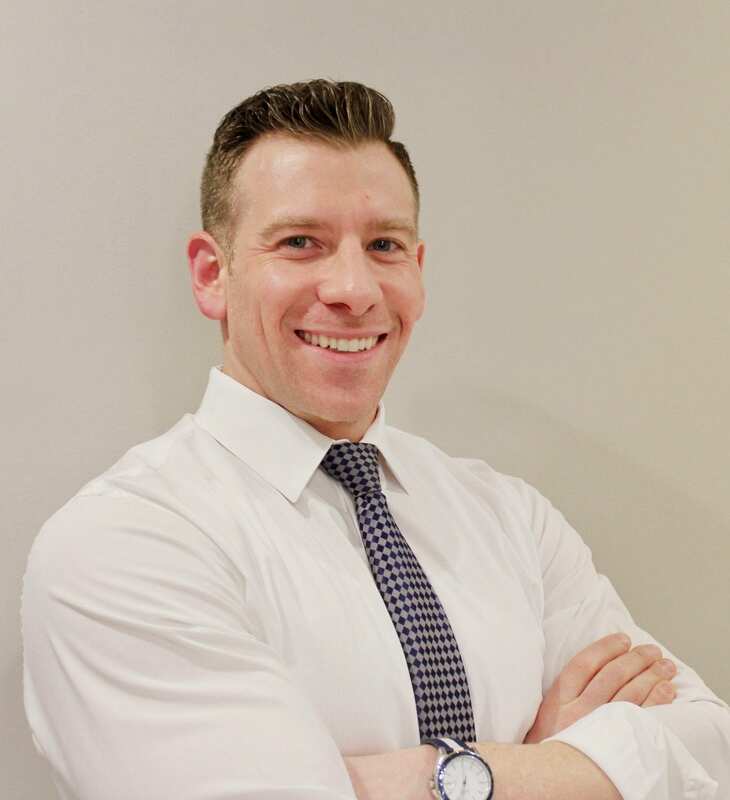 Since graduating, he has worked as an associate in a private practice in Palatine, IL, while continuing his education with courses in CEREC, Oral Surgery, Orthodontics/Invisalign, Endodontics (Root Canals), Botox and Dermal Fillers. As an honest and empathetic individual, Dr. LaPorte understands that most people do not enjoy going to the dentist and does his best to make it the most positive experience possible. He treats all of his patients as if they were family, recommending the best treatments and limiting any surprises when it comes to your dental care. In his free time, he enjoys playing sports, including hockey, martial arts, and weightlifting.